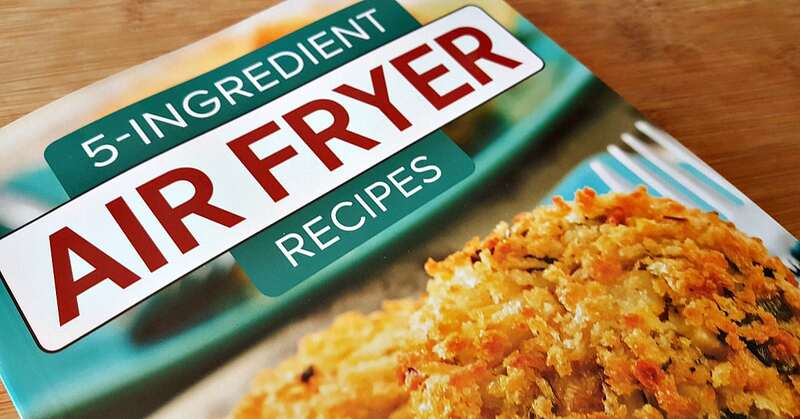 It’s easy to make healthier versions of favorite fried foods, when you use this air fryer recipes cookbook. The handy kitchen appliance makes crispy foods using air, instead of hot oil. 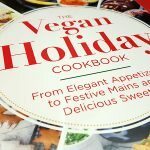 Each of the recipes in the book uses just 5 ingredients or less and most can be made in 15 to 20 minutes. Also, I was excited to see that there are gluten free and vegan options. 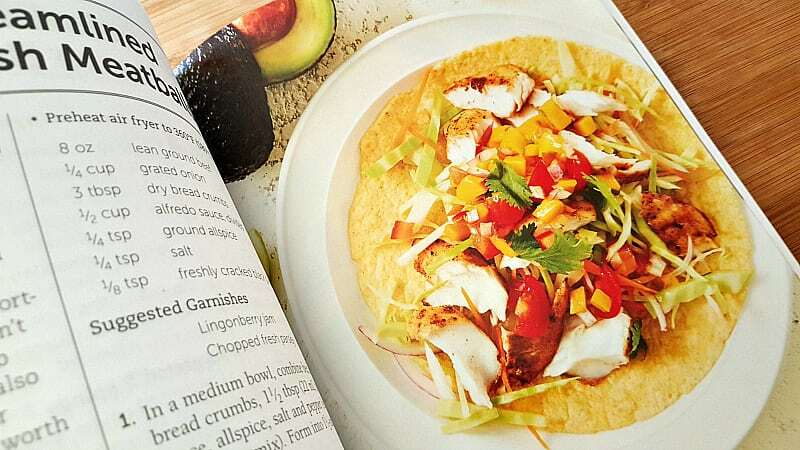 The cookbook can help you save time and reduce the amount of oil your family eats. An air fryer is also fun to use, so you may end up making air fryer meals, snacks and desserts every day! Which ones would you like to make in your air fryer first? Life is filled with countless little pleasures and crispy fried food is one of them. Thanks to the invention of the home air fryer, which relies on hot air rather than hot oil to “fry” foods, you need not wait for weekend splurges or special occasions to savor this simple delight. You can enjoy fried foods anytime, with a fraction of the fat and calories and none of the messy cleanup left in the wake of traditional oil-fried foods. I would love to go through this book. I am thinking of getting an air fryer. Thank you for the chance. I’d love to be able to use my air fryer more!! 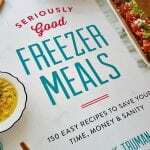 This would be a great cookbook to try recipes from. I am getting an air fryer :) Thanks for the chance! I’m excited to learn new recipes for our air fryer. I love this. Now I just need an airfryer! This would be a great gift for my mom. She loves her air fryer. I don’t use my air fryer often — need to find more things to make in it. I have never used a air fryer cooker yet, but I am willing to give it a shot. Especially if the food and recipes turn out great. I would love to use this when I make French Fries! Air Fryers sound fabulous. I’d like to try these recipes. Love my air fryer, great ideas! I’d like to cook some new things so this would come in handy. 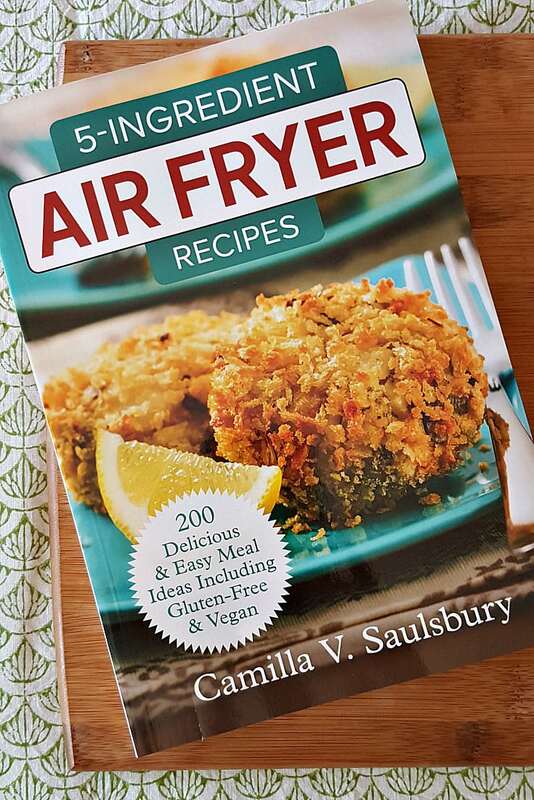 I just got a new air fryer so this cookbook would come in handy. 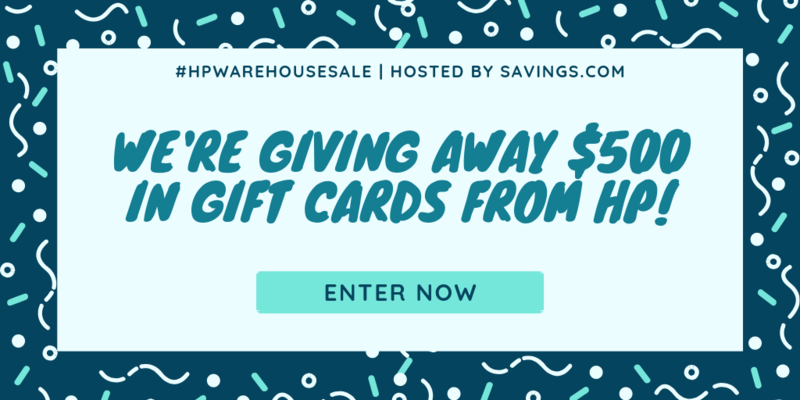 Thanks for the chance to win!!! 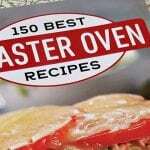 Always looking for great air fryer recipes. Great way to cook when it is hot out! 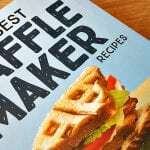 Would like this recipe book. This would be a cool cook book. It sounds like a great recipe book. I would love to cook in an air fryer. This would be so great! 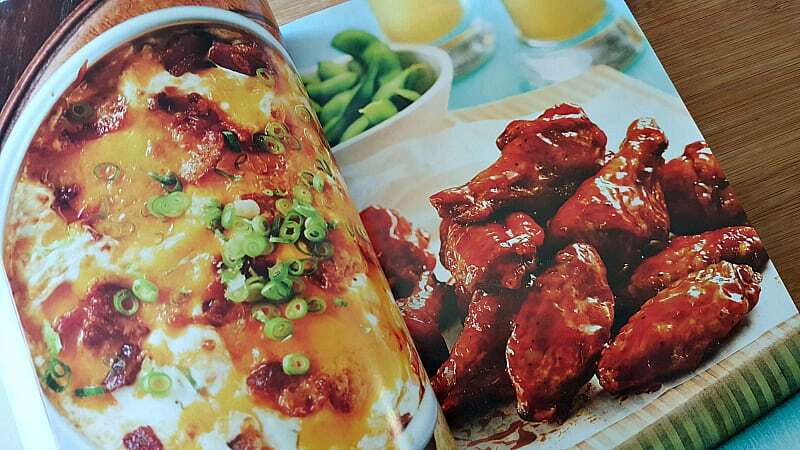 I love using my Air Fryer and love trying out new recipes! 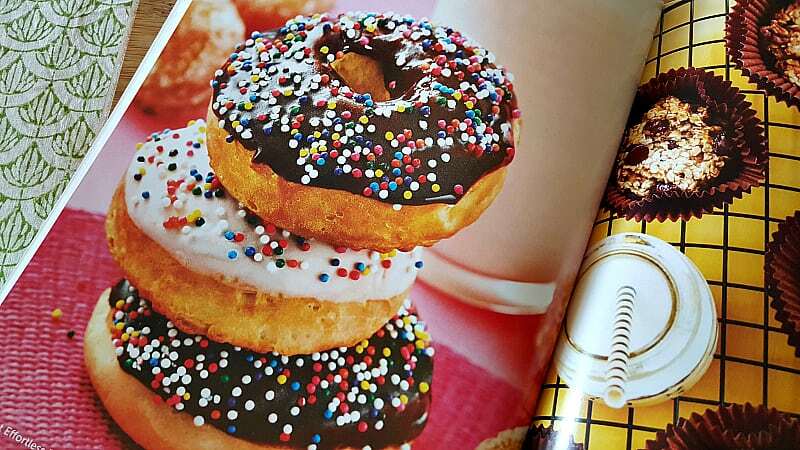 I would like to make the almost effortless donuts.